I am not only passionate about exploring and appreciating our incredible Earth, but also about taking part in the effort to preserve it. This includes supporting companies that are consciously aware of their environmental footprint. 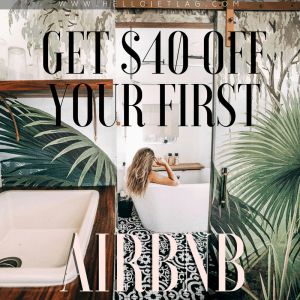 Keep reading to discover some of my favorite eco friendly beauty brands who’s passion for conservation and the environment is clearly evident in their business practices. Dr. Bronner’s is the poster child for eco friendly beauty brands, and thanks to my earth-loving mama I’ve been lucky enough to have a bottle their Peppermint Soap in my shower since I was a kid. Their mission is to make socially and environmentally responsible products of the highest quality, and they dedicate their profits to helping make a better world. They are committed to sustainability and source their ingredients from fair trade projects all over the world. TRAVEL FRIENDLY Dr. Bronner’s sells travel sized versions of their liquid castile soap. The highly concentrated formula allows for you to dilute it as you go, stretching out it’s life span. 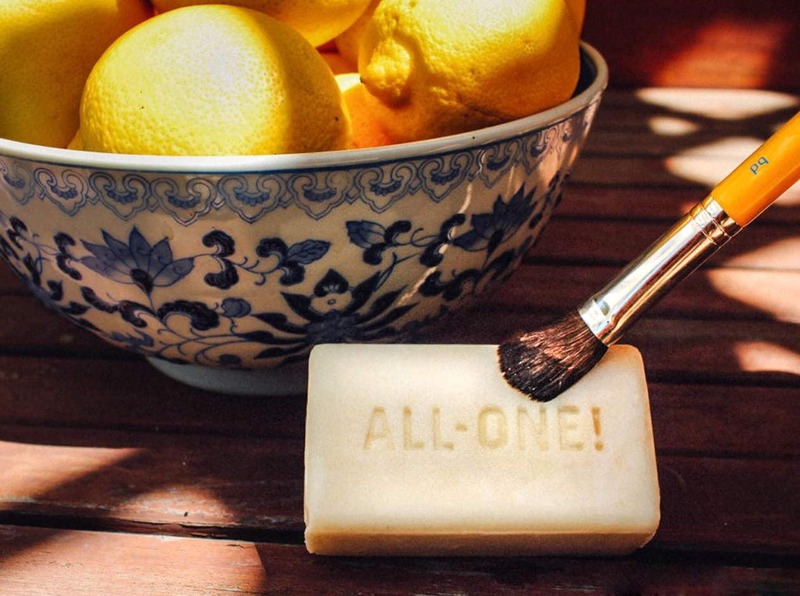 Their soap is also a multi-tasker with 18 uses in 1! 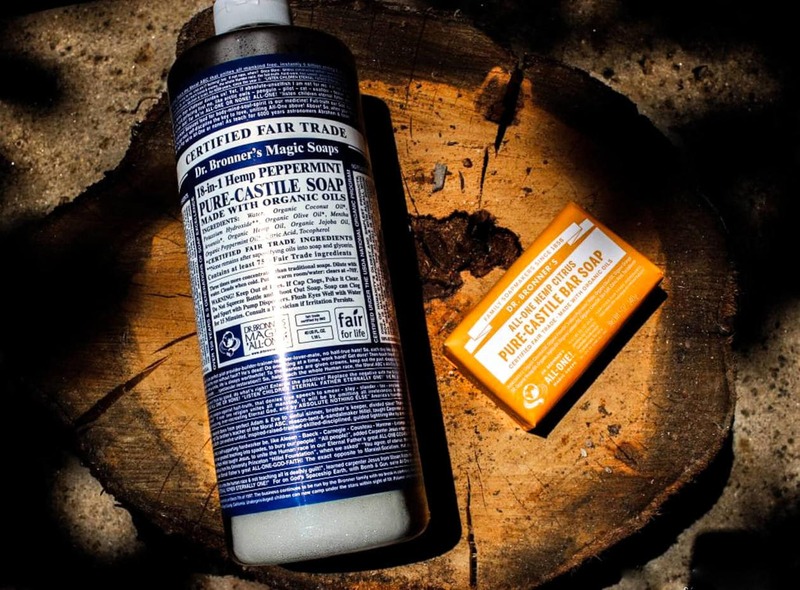 Click below to read more about how impressive Dr. Bronner’s is as a company and why it’s the perfect soap to bring along on your travels. NEW TO DR. BRONNERS? The peppermint soap has been my go-to for years. It leaves you feeling tingly and fresh. Click here to check it out. Davines is one of the more well known eco friendly beauty brands as well as a major player in the world of sustainable haircare. Davines is a certified B Corp, which means that they voluntarily meet rigorous standards around social change, environmental performance, transparency and accountability. Not only are their products professional quality, but they strive to create a positive environmental impact in everything from their packaging to their sustainability projects. Davines is part of Lifegate’s Zero Impact Project, which means that they purchase carbon credits to offset any CO2 emissions they create from producing the packaging of their Essential Haircare, OI, More Inside, and SU lines. These carbon credits are generated by planting trees and protecting forests. For more information about Lifegate’s Zero Impact Project click here. 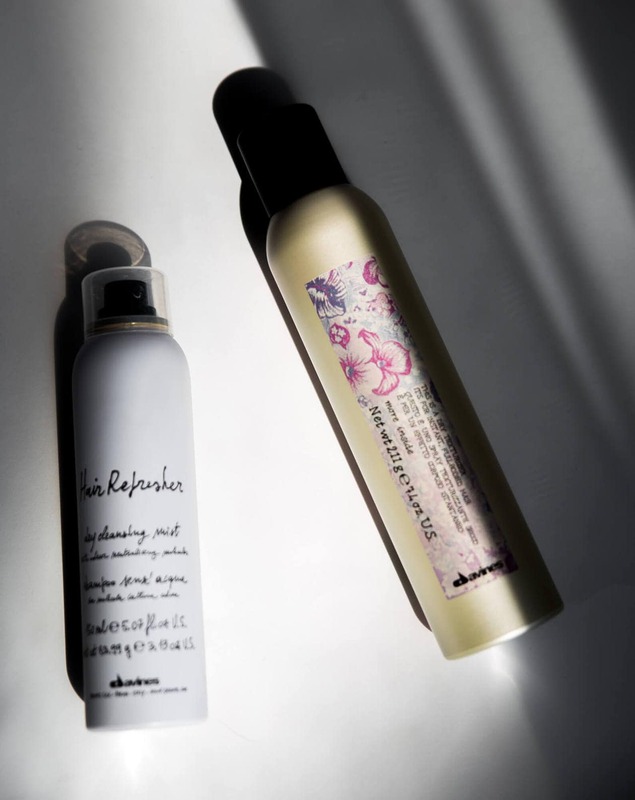 Davines also strives to use packaging that is as environmentally friendly as possible by adhering to a set of guidelines such as: using as few raw materials as they can, utilizing recyclable materials and using the minimum amount of plastic possible. They also do their best to opt out of excess secondary packaging such as cardboard cartons etc..
Not only is Davines constantly fine tuning their environmental footprint, but they are inspiring others to do the same. They run programs to spread awareness within the hair salon community, and teach stylists how to take the steps necessary to work in a zero environmental impact establishment. TRAVEL FRIENDLY You can find many of Davines’ best selling products such as their OI Oil and their shampoo in travel sizes on Amazon. NEW TO DAVINES? 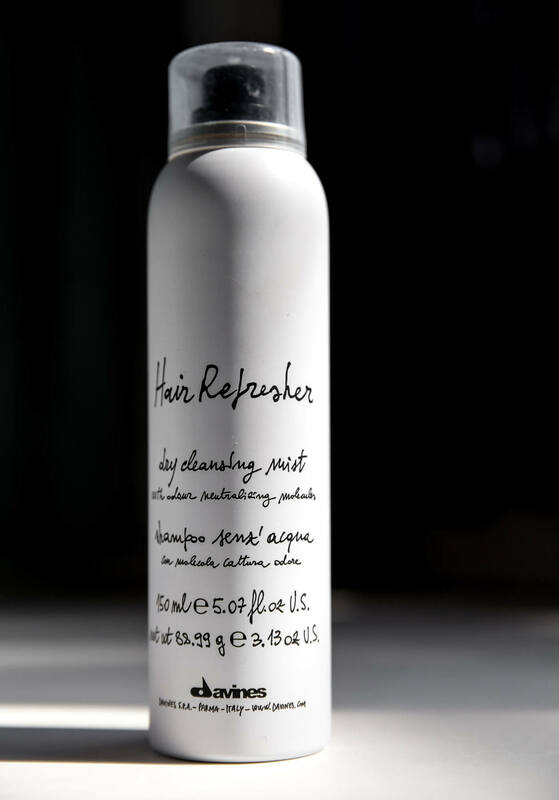 I am currently testing out their Hair Refresher Dry Shampoo and I’m loving it. I’ll be doing a full review soon. I also see a lot of the hairstylists I work with using the Dry Texturizing Spray. 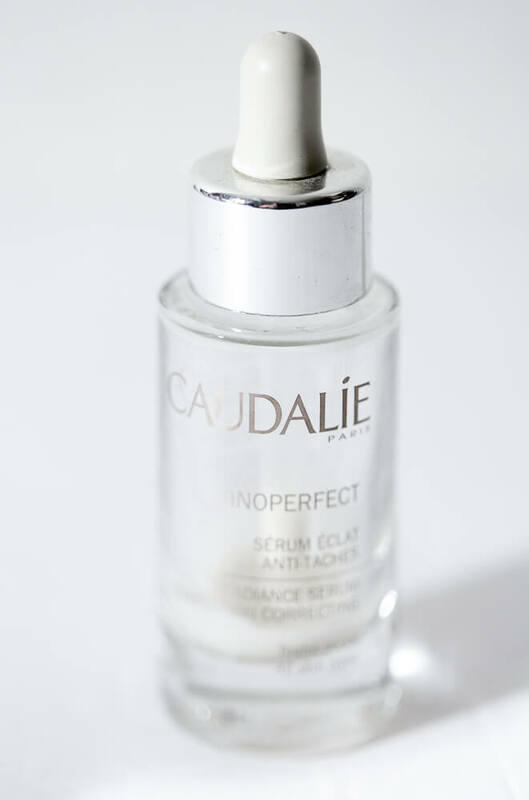 Caudalie is one of my all time favorite skin care brands and whenever I travel to Paris I stock up on all my favorite products from this line (read about where I shop to save a ton of money on French skincare in Paris here). Caudalie is part of the 1% for the Planet movement and donates 1% of their global sales to NPOs that work to protect the environment. Whenever possible, their packaging is made from recycled paper, and they utilize recycled plastic or plant-based plastic. Their offices are stocked with 100% recycled paper from sustainably managed forests, and their wooden caps are crafted in ash wood from those same forests. 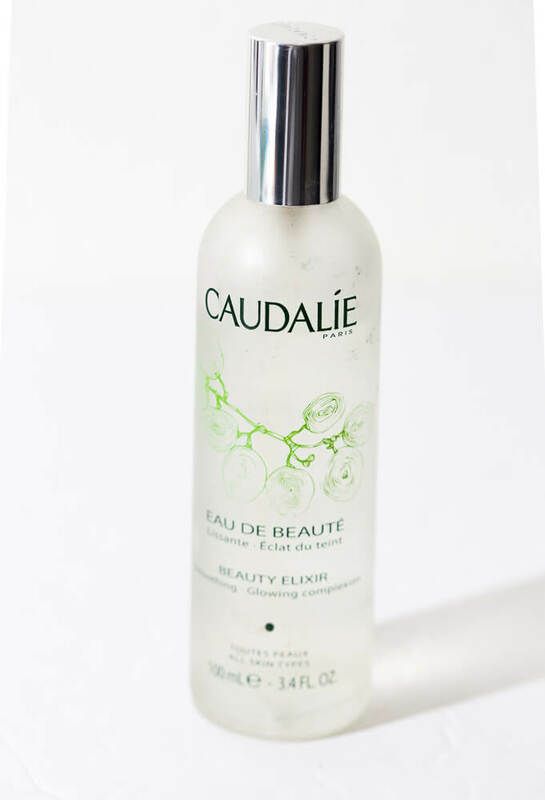 The vine and grape extracts used for Caudalie’s patents come from the vineyards of Bordeaux, Champagne and Burgundy. The company uses zero parabens, phenoxyethanol, mineral oils, paraffin, synthetic artificial colorings, sodium laureth sulfate, phthalates or animal-derived raw materials. Unfortunately, while Caudalie claims to not test on animals, they do sell their products in China where animal testing is required by law. Therefore they cannot be classified as 100% cruelty free. TRAVEL FRIENDLY Caudalie makes travel sized versions of their best selling products. They also carry a travel set with 5 essentials including their elixr spray, makeup remover, a detox mask, eye cream and moisturizer. NEW TO CAUDALIE? My favorite products are the Vinoperfect Radiance Serum and the Beauty Elixr Spray. 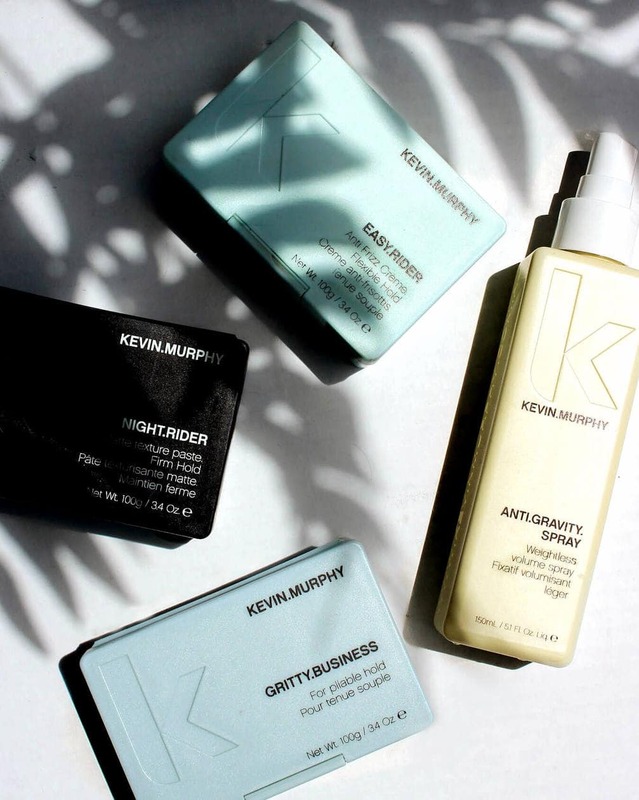 Kevin Murphy is one of my favorite haircare lines that I not only use in my professional kit, but in my personal beauty collection well. I had been using the brand for several years before learning about their commitment to the environment, and have loved reading about their efforts. 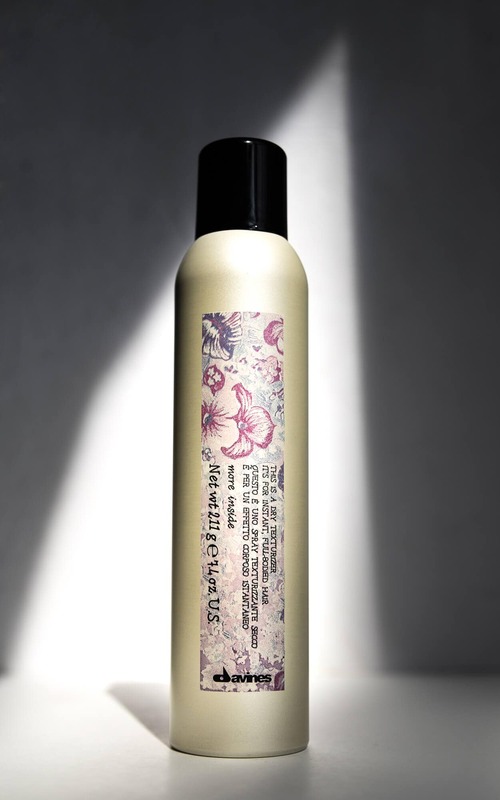 Kevin Murphy uses packaging that is recyclable and/or biodegradable. Their packaging is comprised of mostly square jars in order to utilize the most space when shipping their products. This ensures the smallest amount of boxes get used and it reduces unnecessary waste. Their ingredients are from sources that are sustainable and renewable, and are harvested using methods that do not cause any harm to the environment. Their products are sulfate free and they only work with companies who use micro cultivation, organic growing practices, or ecologically sound wild harvesting techniques. Kevin Murphy is partnered with Green Circle Salons, and they send their everyday by-products like hair clippings, aluminum foils and color tubes out for innovative reuse and environment-friendly recycling.. such as using hair to help clean up oil spills and turning color tubes and color waste into clean energy. Kevin Murphy also works with Al Gore’s global non-profit, The Climate Reality Project which is working toward finding climate solutions. Kevin Murphy himself is a presenter within the organization and works to communicate climate control messages to his network of hairdressers and customers. He donates to The Climate Reality Project as well as Culture is Life, a different organization that’s working to raise public awareness and policy change regarding the the high rate of youth suicide among Indigenous Australians. They are also PETA certified, cruelty-free. 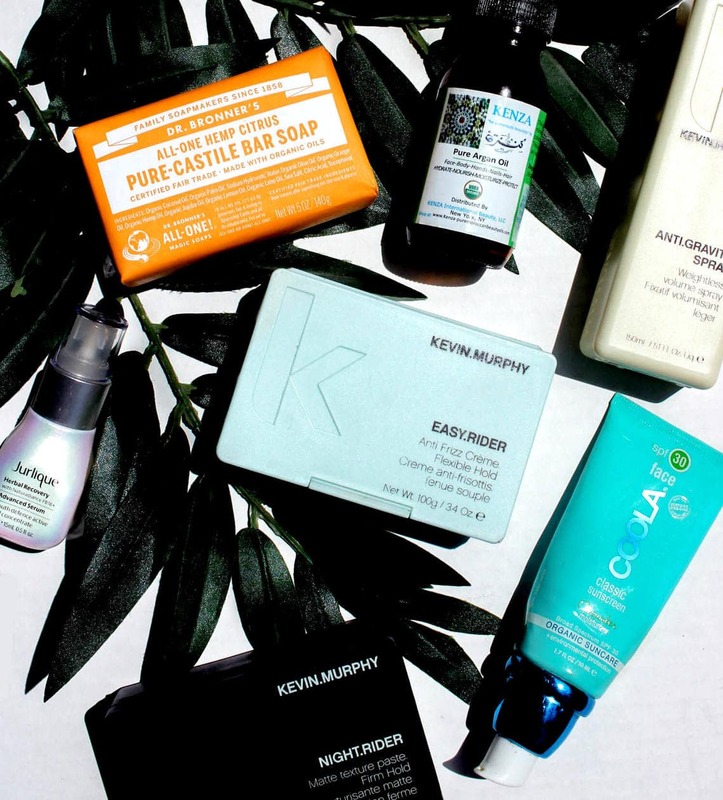 TRAVEL FRIENDLY Kevin Murphy makes travel sized versions of some of their best sellers and well as their shampoos. Their pomades are 3.4 oz (100ml) so you can store them in your carry on with no problems. 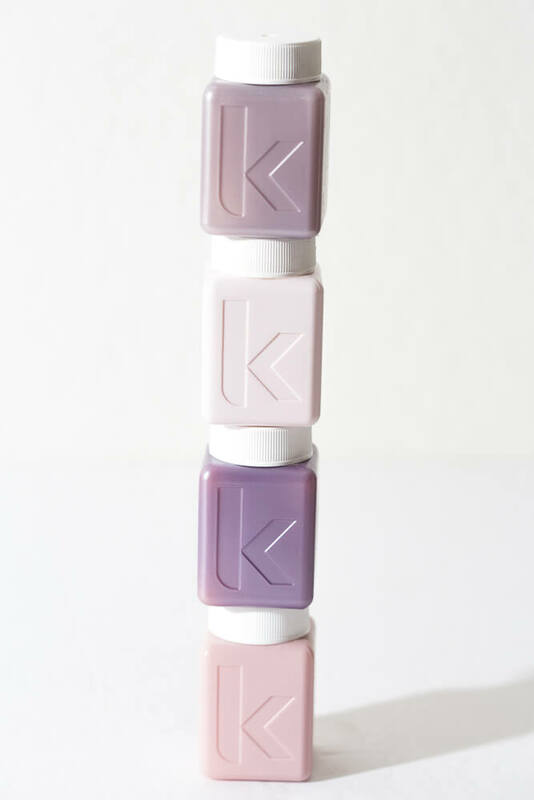 NEW TO KEVIN MURPHY? 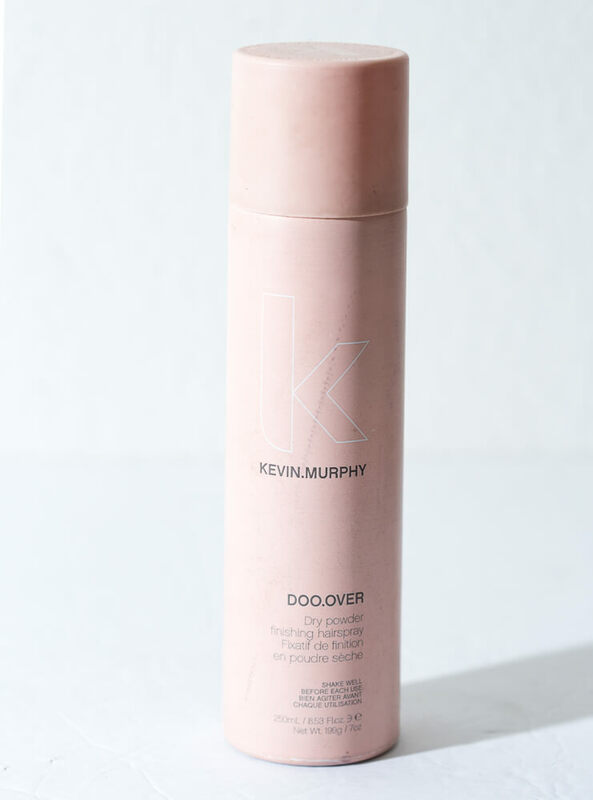 I love the Doo Over spray-a finishing hairspray with a powdery consistency which adds volume (and it smells amazing). I also carry the Thick.Again thickening spray in my professional kit, as well as the Night Rider men’s pomade. 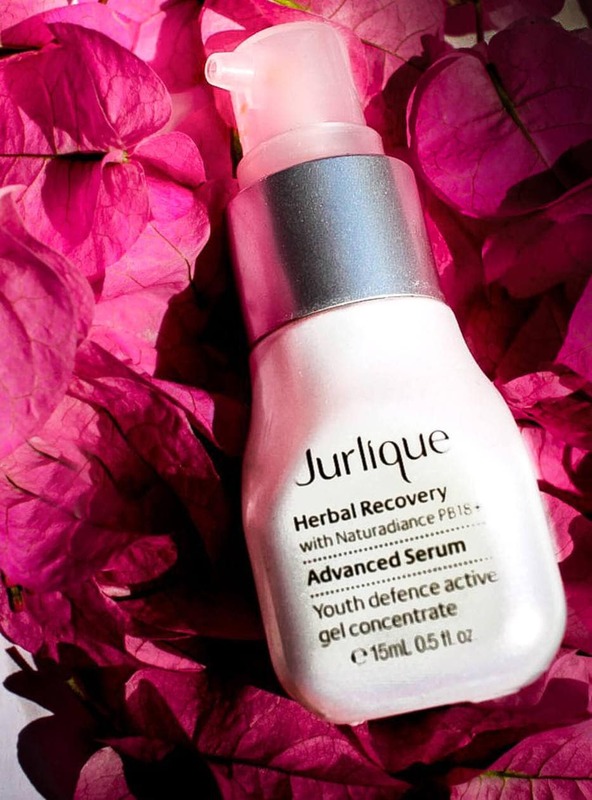 Jurlique is an Australian based company that was founded by a biochemist and a botanist who started a farm in South Australia to grow the ingredients for their skincare brand. Jurlique implements Biodynamic farming which focuses on growing plants in a holistic way, in cooperation with nature and with minimal impact on the earth. They don’t use any chemicals, pesticides or herbicides that aren’t already sourced from nature. As of 2013, more than 90% of Jurlique’s production site waste is reused, recycled or energy-recovered. They are also committed to lowering the environmental impact of their packaging and in 2014, they won the Highest Performer Award from the Australian Packaging Covenant (a sustainable packaging initiative). As a company, Jurlique does “tree planting days” and has contributed to over 10,000 planted trees in South Austrailia. Their 2014 initiative asked everyone within the company to commute to work by either public transport, carpool, bicycle or walk once a month. While the brand is not 100% natural, their mission is to use at least 95% natural ingredients in their products. They also source any ingredients that aren’t grown on their farm from sustainable and fair-trade suppliers. Jurlique itself does not test on animals but the brand is sold in China where animal testing is mandatory. Therefore unfortunately, it is not cruelty free. TRAVEL FRIENDLY Check out the Hydrating Rose Essential Gift Set for travel sized versions of 4 of their best sellers such as the Daily Moisture Balancing Serum and the Rosewater Mist. NEW TO JURLIQUE? I love the Rosewater Balancing Mist when I need a quick freshening up. Kenza International Beauty is a small skincare line that carries some of my favorite facial oils. Khadija Fajry owns Kenza International Beauty and her products are consciously created and sustainably sourced. As a Morrocan, Khadija grew up using traditionally crafted, pure Argan oil and later discovered how difficult it is to find authentic, unaltered Argan oil on the market. Today, she works with the most reputable supplier in Morocco and her products are USDA organic, ISO9001 certified, cruelty free and they contain no parabans, mineral oils, silicones, alcohol or colorants. 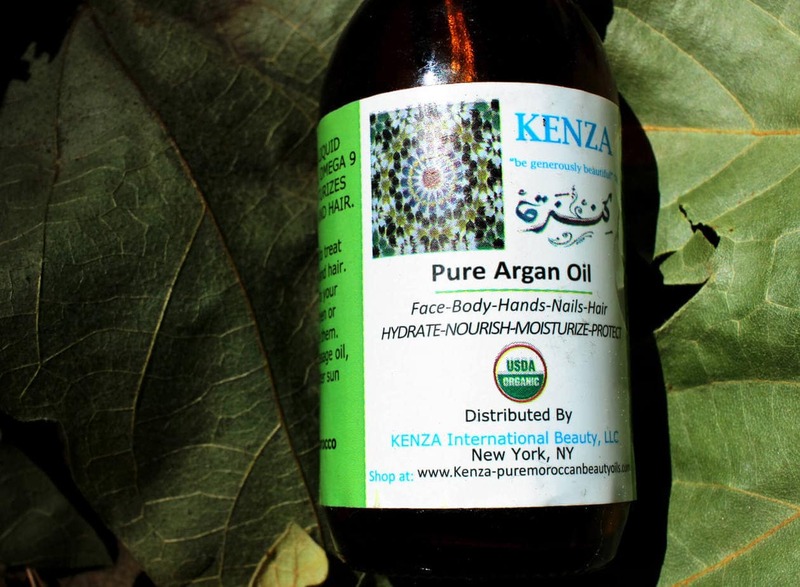 Kenza International Beauty also uses it’s buying power to support social change for women by partnering with two women’s foundations in the US, as well as directly supporting a women’s cooperative in Morocco. TRAVEL FRIENDLY Kenza sells travel sizes at great prices. Click here to check it out. NEW TO KENZA? They are known for their incredible Argan Oil. I also really like the Prickly Pear Seed Oil. 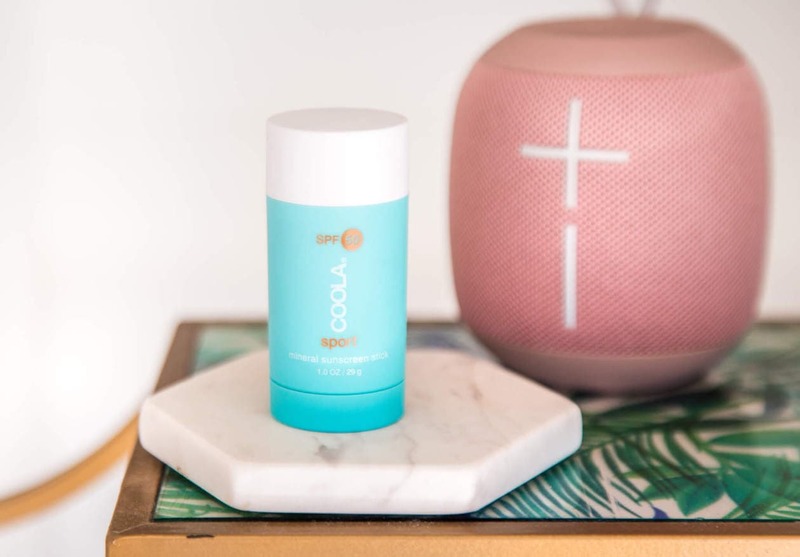 I discovered Coola a few years ago when I was looking for a better, more natural face sunscreen. They are an eco friendly brand that uses ingredients that are (as much as possible) natural, organic (70%) and sustainable. They also have a line of reef-safe products. Coola’s ingredients and vendors are locally sourced and the brand is cruelty free (PETA certified). They are also recycle friendly, and have recently reduced the plastic of their packaging by 30%. Coola’s products are free of petroleum, parabens, and phthalates. TRAVEL FRIENDLY Coola lets you know which products are TSA approved by adding a little airplane logo on certain products. Most of their face sunscreens are under 100ml and they also sell travel sized versions. NEW TO COOLA? I love the Tropical Coconut Body Sunscreen (SPF 30). I’m always on the look out for eco friendly beauty brands, so please share your personal favorites in the comments! Disclaimer: This post is not sponsored. All of the products shown in this post have been purchased by me, with the exception of Davines. I was provided samples from Davines for review consideration and I was impressed with the company’s efforts. Some links are affiliate which means if you click them and purchase something, I receive a small commission. All profits go toward helping me run this site. Thank you for your support! Thank you for the kind words about our brand! We love that you value the earth as much as we do. Happy Earth Day! Hi Connie! Thanks so much for the recommendation, I’ll definitely check them out!